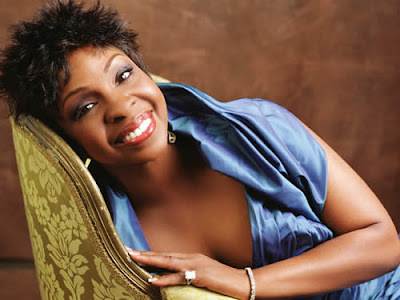 Gladys Knight is coming out with a jewelry line. The singer-actress and entrepreneur is stoked about her new venture. The Gladys Knight Jewelry Line will be sold at major department stores and through The Home Shopping Network. The Gladys Knight Jewelry Line debuts in December. Knight will also be starring in the upcoming Tyler Perry flick "I Can Do Bad All By Myself," which opens in theatres in September.